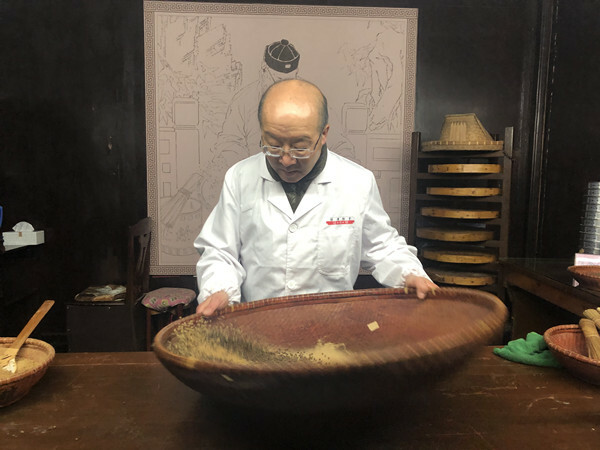 "Decades ago, foreigners would walk into our store and be fascinated by the huge variety of herbs that were available," said Zhang Yongsheng, general manager assistant of the Hangzhou Hu Qingyutang Pharmaceutical Co., Ltd, "Our store is a common stop for foreigners visiting Hangzhou because it provides some real insight into Chinese culture. Some multinational companies even invite us to give lectures about the history and importance of TCM." With a history of over 140 years, Hu Qingyutang is one of the oldest brands of Chinese medicine. For many tourists in Hangzhou, it is an absolute must-see. Situated on Hangzhou's popular Hefangjie tourist street, the museum, which also serves as a pharmacy, covers over 4,000 square meters. 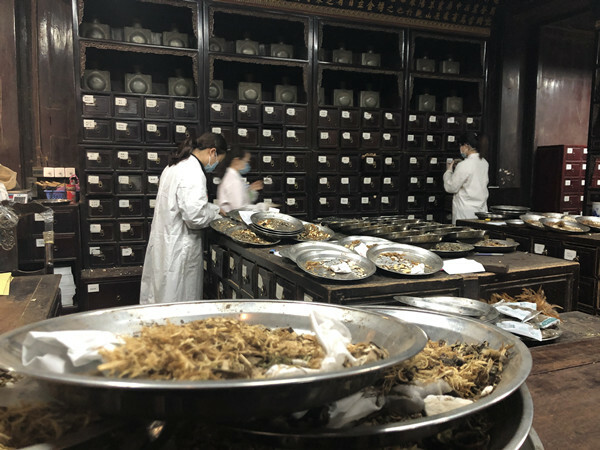 It was the first museum in China to focus on Chinese medicine culture and explores every aspect of the TCM industry, from ingredient cultivation all the way to retail and prescriptions. On the first floor of the museum, pharmacists still pack and sell Chinese medicine just like they did a hundred years ago. Although the pharmacy still serves over 2,000 customers every day, Chinese medicine selling is no longer its main function. "The museum is an education base for students in Hangzhou. Many local parents bring their children here to learn about traditional Chinese medicine," Zhang said. Visitors to the museum clearly outnumber customers on any given day. 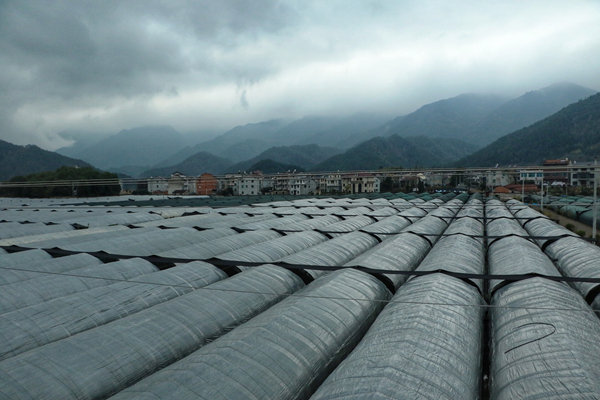 This combination of medicine and tourism perfectly characterizes the TCM industry in Zhejiang. According to a 2016 document released by China's Ministry of Culture and Tourism and the State Administration of Traditional Chinese Medicine, the country plans to set up 10 demonstration zones and 100 demonstration bases for TCM health tourism within the next three years. "Hu Qingyutang values quality. This has been at the core of our business strategy ever since we opened in 1874. The Zhejiang Provincial Food and Drug Administration has inspected our products and spoke highly of their quality," said Liu Jun, president of the company. "The museum gives visitors the chance to see every step of our process in a clear and transparent way." In Tiantai county, Taizhou, the Zhejiang Tianhuang Pharmaceutical Co., Ltd is one of the biggest producers of dendrobium officinale, a precious Chinese herb. 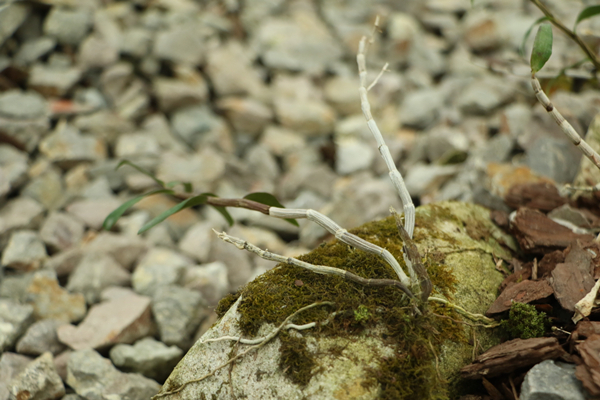 The artificial cultivation technique used for dendrobium officinale, developed by Tianhuang, is truly one-of-a-kind in China. Many professionals in the TCM industry, as well as interested customers, have been flocking to the county over the past several years. In 2017, a health tourism base was established in Tiantai, allowing visitors to learn the history and uses of dendrobium officinale, admire the mountainous areas where wild dendrobium officinale used to grow and taste food cooked with the herb. "We want to contribute to the culture and tourism industries in Tiantai county, where we built the company from nothing," said Chen Lizuan, president of Tianhuang Group.